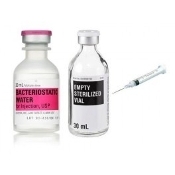 Because of the lack of availability of Bacteriostatic water, all kits come with Bacteriostatic 0.9% Sodium Chloride 20ml which is enough to do 2 rounds. 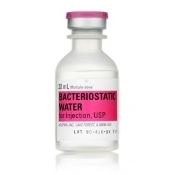 You can get Bacteriostatic Water 30ml for an additional $20 at time of purchase, just mention at time of payment. 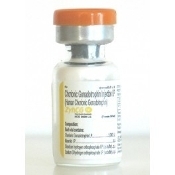 Subcutaneous injection (SQ) is given in the fatty layer of tissue just under the skin, whereas Intramuscular injection (IM) is given into the muscle. 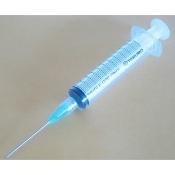 Bellow you will find our 23 day protocol (25 injection kit) and our 43 day protocol (50 injection kit). 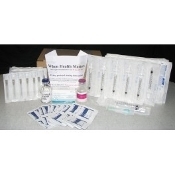 Our weight loss HCG kits are effective and work. 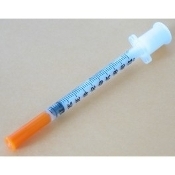 Choose from the best HCG injection kits and weight loss HCG kits online. 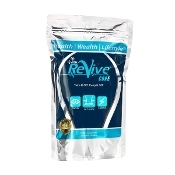 Copyright © 2016-2019 When Health Matters. All rights reserved.